EAST CHICAGO — Braxton Alexander and Geremia Brooks both earned championships at Saturday’s East Chicago Semi-State, while Jace Alexander punched his ticket to state with a third-place result. 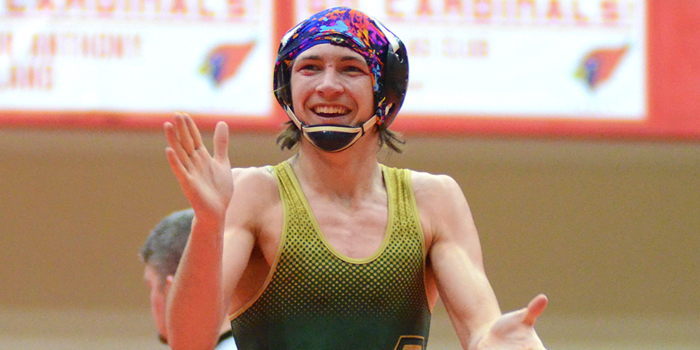 EAST CHICAGO — Three Wawasee wrestlers punched their tickets to next weekend’s state finals with top four performances at East Chicago Central High School Saturday. EAST CHICAGO — The start of Saturday’s East Chicago Central Central Semi-State has been pushed back by two hours. 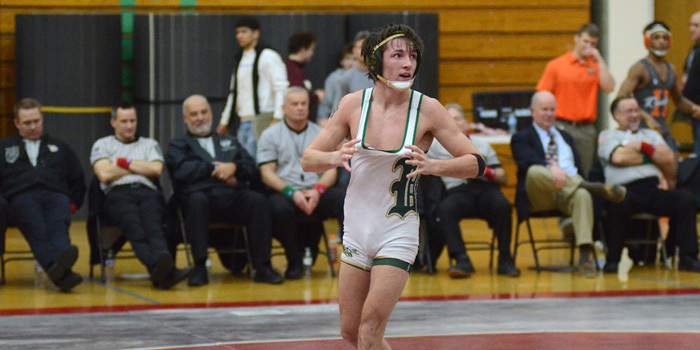 SYRACUSE — With nine wrestlers still alive in the state tournament, Wawasee travels to the East Chicago Semi-State this Saturday.